Amit, 21 Jan 2017Anybody having touch issues after VoLTE update? Please answer. It's importantYes definitely. 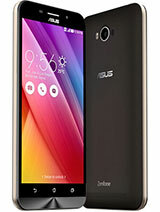 Want to Buy this Phone.. 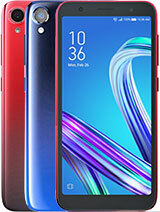 If Not then which Phone to Buy at this Price range ? Anybody got problem after updating the software? My phone switched off automatically and now it is not getting on.Please some one help. 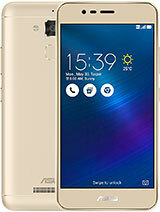 I got VoLTE on my ASUS ZENfone Max after their latest software update on 21-01-2017. There is a bug though wherein some times the VoLTE gets disabled on it's own and needs a restart to get enabled again. The VoLTE feature works fine with reliance Jio SIM. check call without APP and it is working. Battery backup is approx 2 days once charged with 4G always ON and I am moderate user (Not a game player). AnonD-633607, 16 Jan 20171. Monster battery life. 2. Glove Mode. 3. Instant Update to latest version. 4. 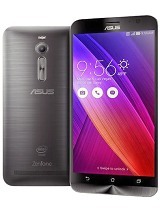 ZenUI is A... moreHow about the gps? im having a problem in my mobile that is dubsmash vedio lag problem(doesn't sinking vedio and audio)how to fix it, model zenfone max. 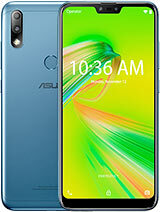 Nik, 18 Jan 2017I have some calling problem the person at other end is not able to hear me and its for each an... moreTurn off the Asus audio manager app or use it properly according to settings. Sasi, 17 Jan 2017I have gps problem..gps nit at all working properly... How to solve this problem.. over bright... moreWe share the same problem. Please go to Asus Center to fix this issue, especially when your warranty card still valid. Maybe hardware problem, not software. 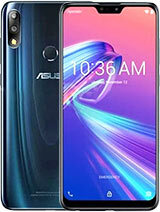 I read this problem in many website so Asus should take serious for this problem. 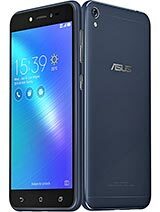 Reasons for buying Zenfone 3 Max from Staples Canada. 1. 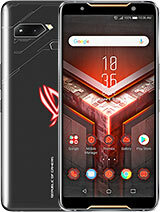 Asus sells decent and reliable computer motherboards. 2. True unlocked phone. Put my sim in and boom, I was connected. No need for fiddling with carriers and APNs. 3. Very good price $199 CD + Tax (likely discontinued). 4. Beautiful hard body. Second week dropped it from about 18 inched on hard ceramic tile; not even a wee bit of a scratch, where others could have had a nasty gash. 5. Works like a charm, no fancy magic tricks but not a slow poke either. 6. Finger print reader at first felt like it was in the wrong place at the back and kind of fidgety, but once I got the knack of it, work every time. 7. 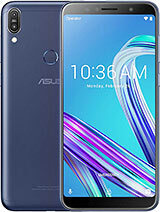 I donÂ’t work for Asus nor am I paid for this review, I just like the phone so much I had to tell someone!